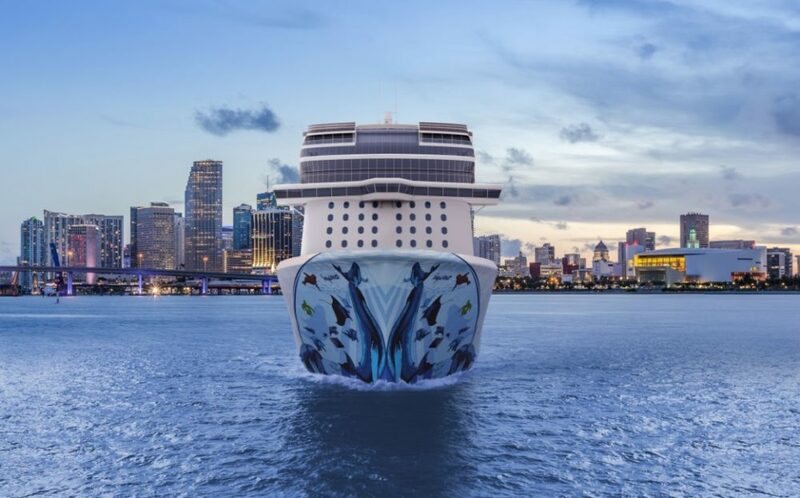 Construction officially started on Norwegian Cruise Line’s next mega ship, Norwegian Bliss, when the keel laying ceremony took place at the MEYER WERFT shipyard in Papenburg, Germany. Norwegian Bliss will be a 167,800 gross ton ship when she debuts in April 2018. The vessel will be the first cruise ship custom built with features and amenities for the ultimate Alaska cruise experience. The post Construction Begins on Norwegian’s Next Mega Cruise Ship appeared first on Cruise Fever.